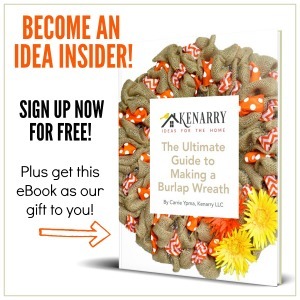 If you’ve ever made gingerbread houses at Christmas time, you will appreciate this awesome way to bring a little magic to a traditionally “adult” holiday. 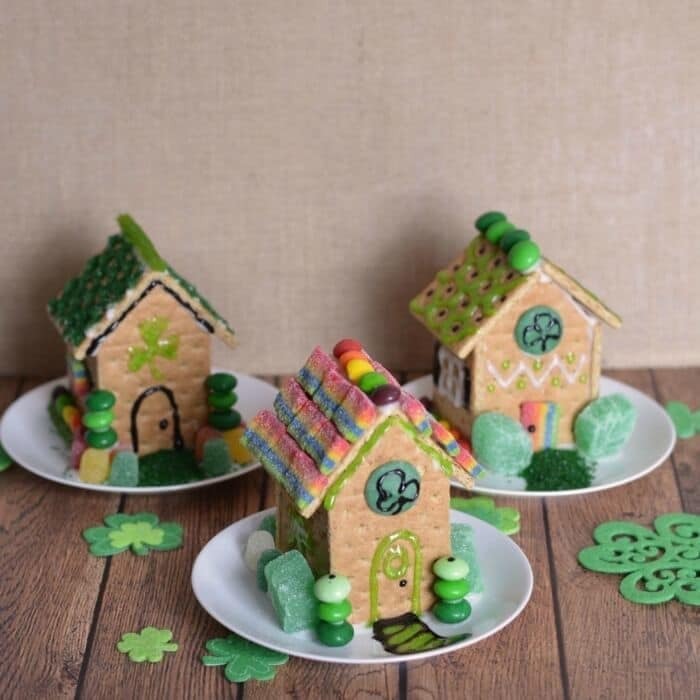 Leprechaun Houses are an amazing edible craft the whole family can enjoy. This post was submitted by A Mother Thing and is shared with their permission.